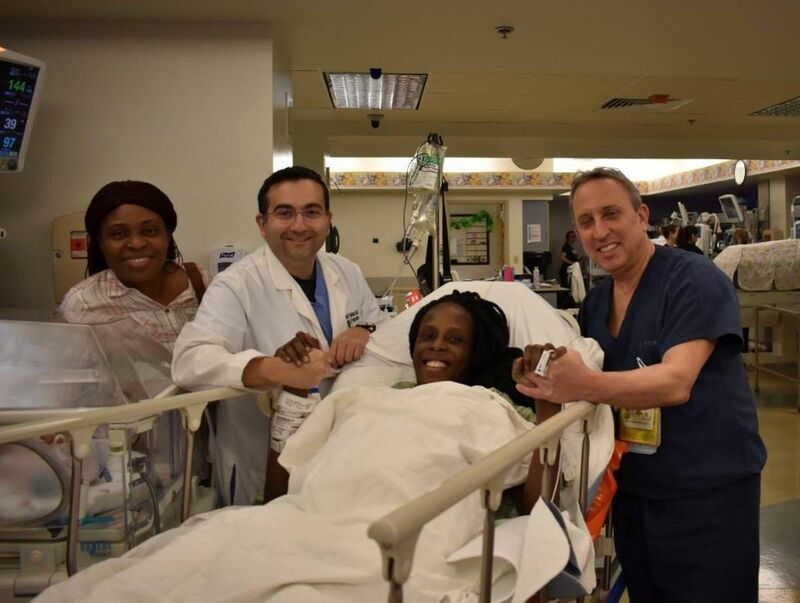 Friday morning, two sets of twins boys and one set of twin girls were born of the same mother in 9 minutes. The delivery took place at 4:50 a.m. at the Woman’s Hospital of Texas in Houston. Hospital officials say all of the newborns are in stable condition, weighing in at a range from 1 pound, 12 ounces to 2 pounds, 14 ounces. The mother is also said to be in stable condition and has already named the twin girls: Zina and Zuriel. According to the Guinness book of world records the greatest number of children born to one mother is 69 and it belongs to a Russian woman. I doubt she did it in nine minutes though. Previous articleMeghan Markle’s Having a Second Baby Shower in the U.K.